Bringing the best for promoting peace through health! Get the information and products necessary to balance life’s natural systems using…nature, of course! 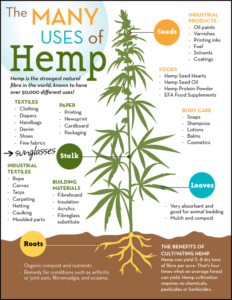 Read our latest blog posts on hemp, stop by either store to learn more. Featured Partner of the Week: Stout! Health & Wellness is our family’s focus! Let’s Talk Hemp CBD and see if we can bring understanding to the simplicity of healthier living naturally. Serving our friends & neighbors in Bexar County. Wood Creek Vapory was born from a desire to rid ourselves of the mess of smoking while enjoying a smooth ‘smoking like’ experience and finding no place to really help make that concept a reality. 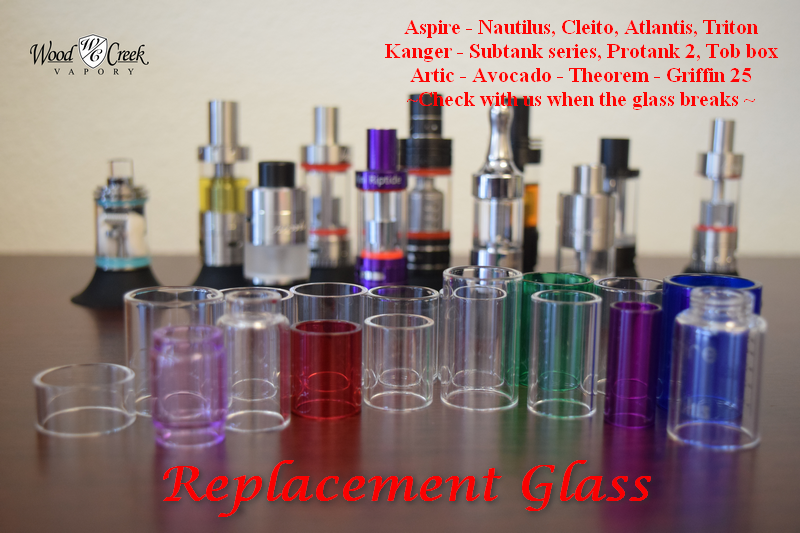 We want to share easily what we have discovered the hard way, vaping is a nice alternative to smoking. We strive to provide a smooth vaping experience while making e-cigs easy to understand, enjoy, and afford! Come in and try the flavors we carry. Don’t have what you love in stock? Check our in-store warehouse! Sometimes things just break – when it is your tank glass call us, we will likely have the one you need! Both are great regardless of what you choose. Wood Creek has literally changed the way I vape . I used to go to a differant store, “thanks for……” Buying our marked up products . But you can call it by its name if you want. Jeremy Kris and joe at the Kirby location have taught me allot and are very knowledgeable about vaping. The company takes pride in there ejuices and each flavir has to go through employee testing. If it doesnt meet there denands in flavor and quality its not sold. I have tried so many differant brands and flavors of oils. From zero nic in u to 12 mg and wood creek vapory simply is a the best in the flavor category. I cant simply tell you how great they are you just must simply have to go to there stores and go see for yourself. You probably like me wont ever go back to that other store you went to previously. I can honestly say that because I live in floresville and would drive all the way into satx just for my vape products. I also used a website called ss vape but I no longer use them as they have screwed up several of my orders and supplyed me with batteryS that were unsafe to use in my vape. Thanks to wood creek I have found it easier and more pleasurable to break the cigarette and push the clouds of flavorful vapor out. Keep it up wood creek yall are awesome! Thank you Christian, we look forward to seeing you soon! is Greatly appreciated. Add a new devoted customer to your list !! Thank you Greg, we look forward to serving you again soon! I just want to say that I love going to this place it’s nice and calming.. I feel like am welcome here. I been to some places. And it’s dark and no one welcome me there. But at ur place I feel just like walking in to my house so comfortable. And I thank y’all for all the help.. all the time. Our pleasure Crystal, we look forward to serving you anytime and appreciate your visits with us! Thank you Gregory, glad everything is going well. Keep us up-to-date and we’ll be here to cheer you on toward success. There’s many variables yet typically coils in a T3S will last between 20 & 30 mls of eLiquid or about 5 to 7 days. I hope that helps and thank you for the question. I love going to Wood Creek Vapory in Converse. I always get great service and everyone there is so very helpful with any questions that I might have. I especially want to thank Kris for all her help. From picking out new box mods to new flavors of eLiquids she is the best. Everyone is so knowledgable about all of their products. That is why I choose to drive all the way from Floresville to Converse for all my vaping needs. It is so worth it because I am never disappointed. We sure appreciate your passion and willingness to travel. Kris is a great part of why we are known for customer care. We will continue to strive to meet your needs and look forward to seeing you again soon. I use to be on kangertech products and didn’t like it so I recently went to wood creek and they helped me out now I’m on smok alien and it’s better then ever I love the puff and everything else, wood creek is the best place to go. Thank you, glad you’re enjoying the new setup. We look forward to serving you again soon! Joe was great and taught me a little bit more about vaping that I didn’t know. Customer for ever. Great to hear Richard, thank you for your time and feedback. We look forward to serving you again soon!